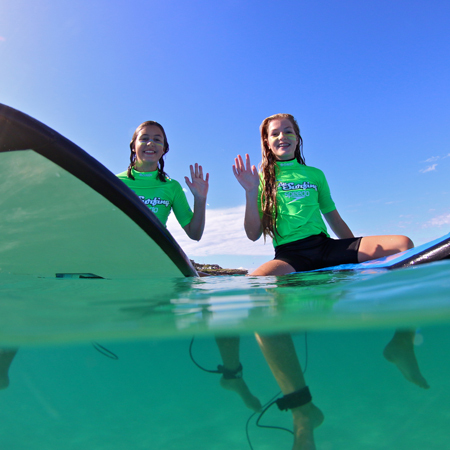 For Groms wanting to enjoy a fun and active day at the beach during the school holidays! 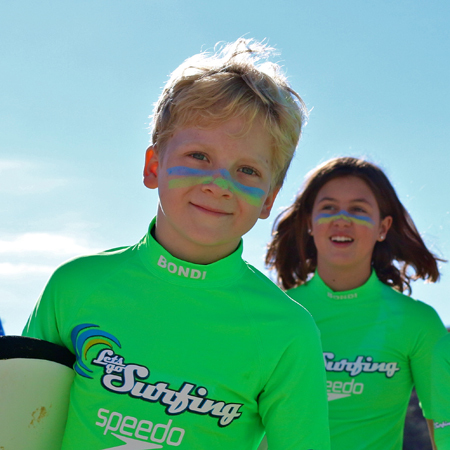 Kids aged 7 + looking to surf for 8 weeks consecutively during the School Term. Families of all levels wanting an exclusive personal surf instructor. 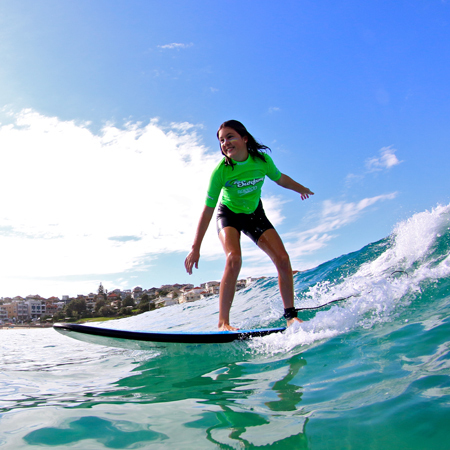 Enjoy a half day tour of world famous Bondi Beach with a Bondi Local! World famous Bondi Beach is a must see destination, so why not see it in style. The Best Of tour has been designed to provide a first class experience with a quintessential Australian feel. 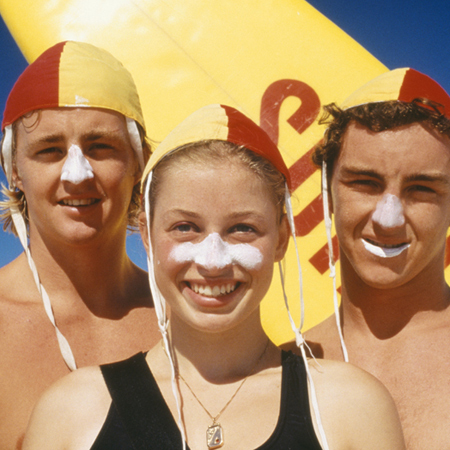 Discover the home of surf lifesaving in a fun and interactive guided tour. 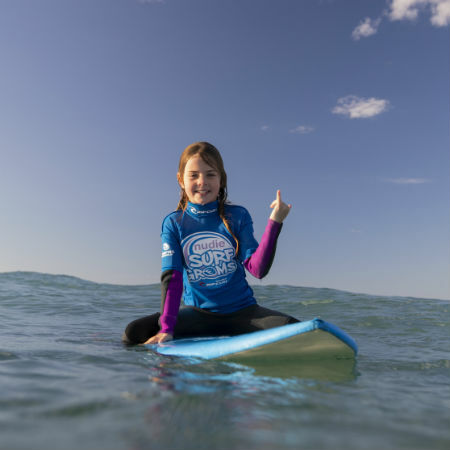 This 6 week learn to paddle course is for North Bondi Surf Club Nippers.